Seamlessly and beautifully combined, this top floor, three-bedroom home (with either a fourth small bedroom or office) has a fantastic layout with an open, loft-like feel. The living/dining/kitchen are combined into one massive space and the bedrooms are split, allowing for privacy and adding to the open feel. The generously sized living room gets wonderful light with its wall of windows and double exposures. Being 24 feet wide there is room for two separate sitting areas. The chef's kitchen is massive in size, with plenty of counter space, custom cabinetry and a breakfast island. With room to roam and being open to the living/dining area, this kitchen is truly perfect for entertaining. 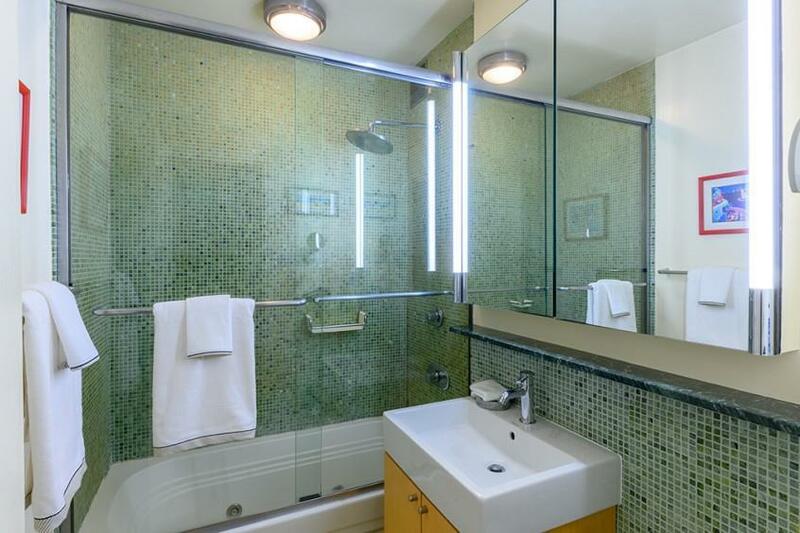 The large master bedroom has an en-suite bathroom. Facing the back and with triple exposures, this home is quiet and has great light. Throughout the apartment there is well-designed storage and built-ins, and there is additional building storage for rent as well as bike storage. 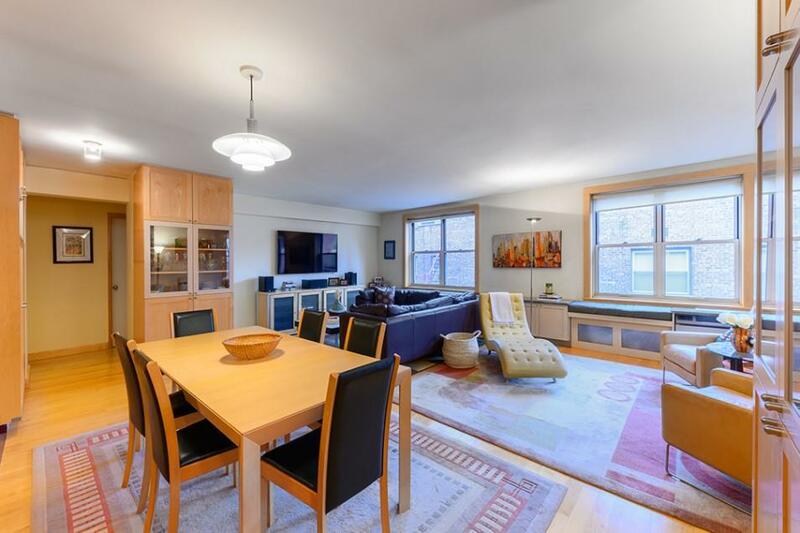 309 East 87th Street is a full-service co-op with a 24-hour doorman, an experienced live-in superintendent, and an off-lobby laundry room set on a tree-lined block. 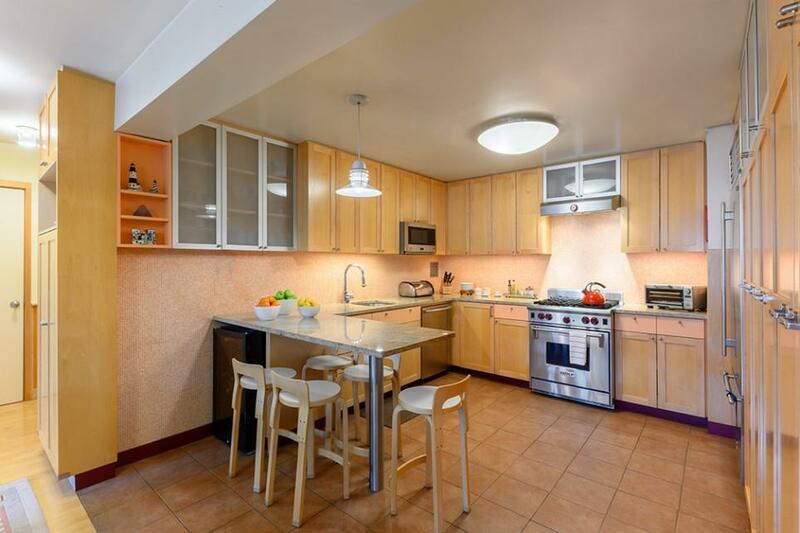 The building has a parking garage with convenient lobby access and a furnished rear courtyard for entertaining. The lobby and hallways have recently been beautifully renovated. Verizon FiOS is available. Pets, pieds-a-terre and 80% financing are permitted. Access to the 2nd Avenue subway is just one block away. 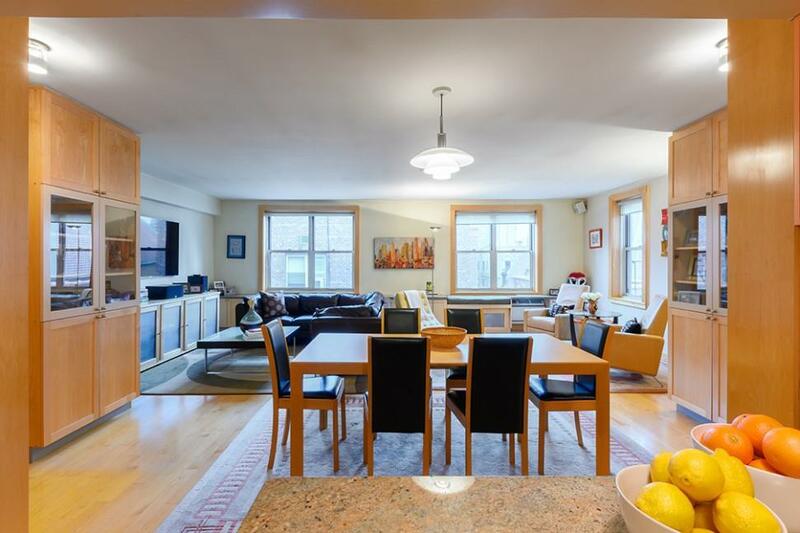 Also one block to Whole Foods and Fairway and easy access to the 4/5/6 trains, shopping, movies and Carl Shulz Park.